Thai Airways are having a sale on flights to Rome and Milan in Italy. Travel dates are mostly in Oct – Nov/17 and some in Mar – Apr/18. Meals + 30kg checked baggage is included. Some dates have a longer stopover in Bangkok, so try different dates if you want a short stopover. 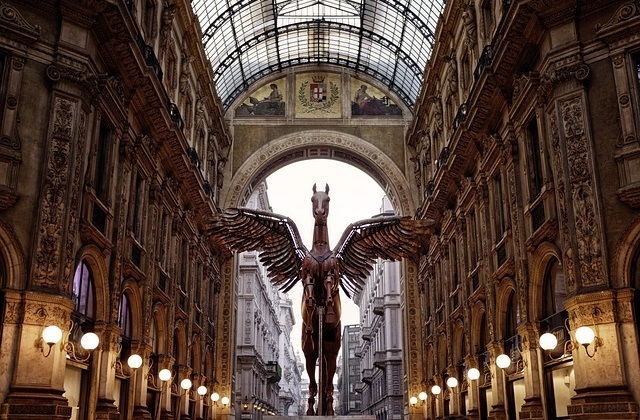 Melbourne to Milan Flights $992 Return. Sydney to Milan Flights $1004 Return. Melbourne to Flights $1013 Return. Sydney to Rome Flights $1025 Return.